That might be shocking to younger people, especially anyone who fears old age. Maybe we fear missing out on opportunities in life and worry that we’ll find ourselves too old to do things. But we have many interviews of people 100 and older, and they love to share their lives and offer advice to the rest of us. We don’t have studies on how marriage or long-term relationships affect lifespan, but you don’t have to be a scientist to take note: centurions all speak about their decade’s long marriage with a smile on their face. “Life goes on regardless” is a common theme. People who live well into old age understand that there is a hardship in life but they know life goes on and they must too. When we disconnect from the mental chatter (the past, future, worry, expectations, and judgments), we are able to approach life with greater perspective – we tend to see the opportunities, instead of carrying around the weight of worry and mental baggage. 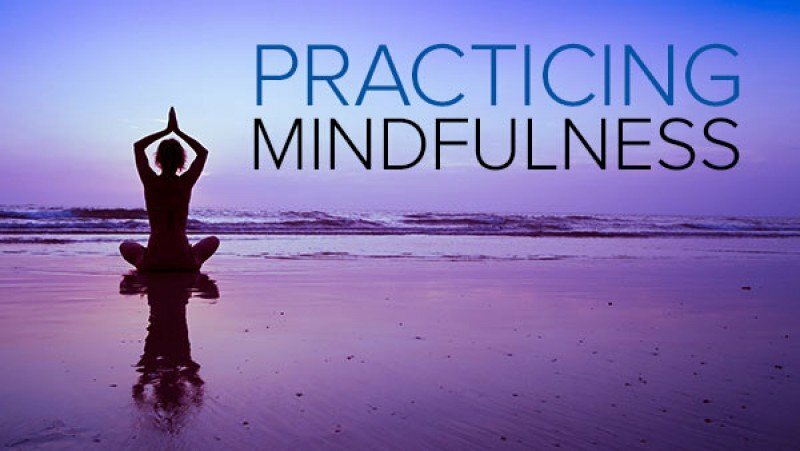 If you’d like a disconnect from the mental chatter but don’t have time for long drawn out meditation, then try 7 Minute Mindfulness.